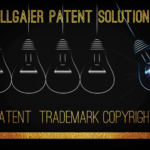 Allgaier Patent Solutions is an intellectual property law firm in the metropolitan Chicago area. Our goal is to provide adequate patent, trademark and copyright protection for individual inventors, emerging small businesses and large companies. 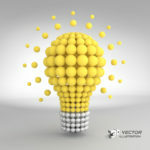 We provide intellectual property protection for a wide scale of ideas and technologies. Intellectual property refers to your individual creations and their rights to protection under patent, trademark and copyright law. This includes inventions, literary and artistic works, symbols, names and images used in commerce. 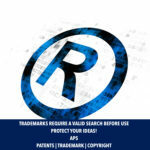 United States patent, trademark and copyright law provides for the registration and grant of exclusive rights in order to advance science and useful arts. 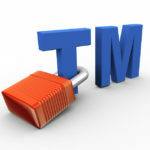 For assistance with patent, trademark or copyright filings, please call (847) 409-8670. Let Allgaier Patent Solutions help you protect your business ideas and inventions. We provide free initial phone consultations. 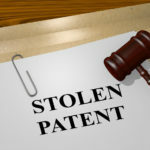 For additional information, contact Allgaier Patent Solutions today by calling (847) 409-8670 or emailing us at info@allgaierpatentsolutions.com. 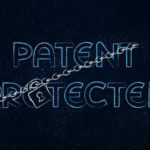 Patent Basics: What is a Patent? 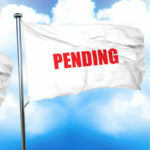 Is a provisional patent application right for me? Can I trademark an image? I needed a patent attorney and this was the best law firm to represent me in Chicago. I also used this lawyer for a copyright application and trademark filing. 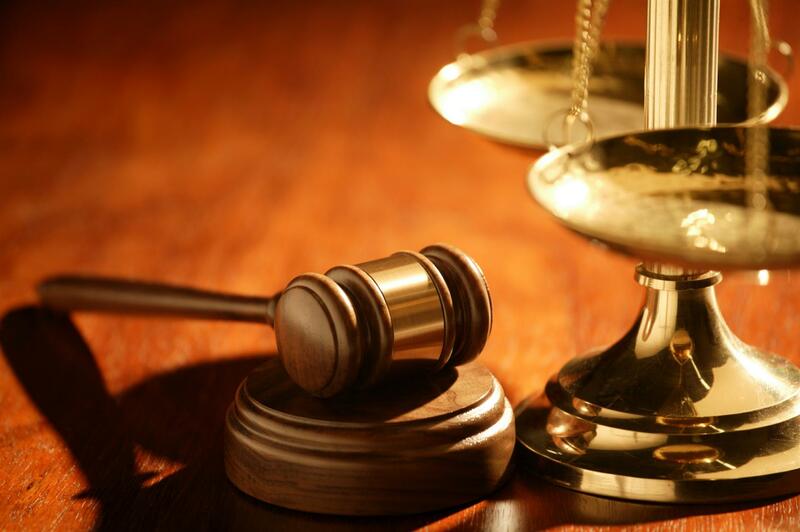 Fraline Allgaier is a hard working, experienced and accomplished patent attorney. She made herself available for my needs and secured my patent. 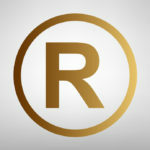 I would recommend this Chicago trademark attorney anytime! She does great work and is reliable. I needed a patent attorney to answer an office action in a few weeks. This local patent attorney was receptive and helped me right away. 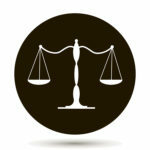 I would recommend her to anyone in need of patent protection or general patent work.